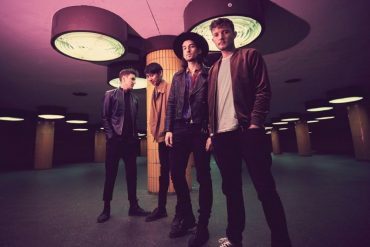 After a recent stint of show in Germany, multi-national four piece Wide Eyed Boy have recorded an accoustic session of their recent single Loving You Is So Easy. 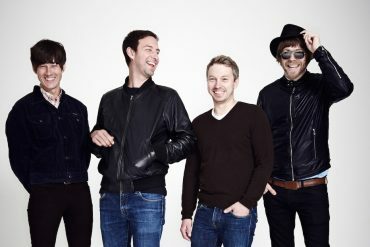 The video was shot at The Magnet in their hometown of Liverpool and showcases a stripped-back re-imagination of the original track that was released earlier this summer. 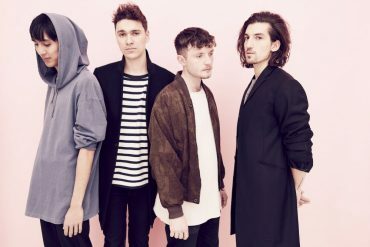 Wide Eyed Boy (formerly known as Whitecliff) met while studying at Paul McCartney’s internationally renowned institute for performing arts (LIPA) whose luminaries include The Wombats, Sandi Thom and more recently Dan Croll. 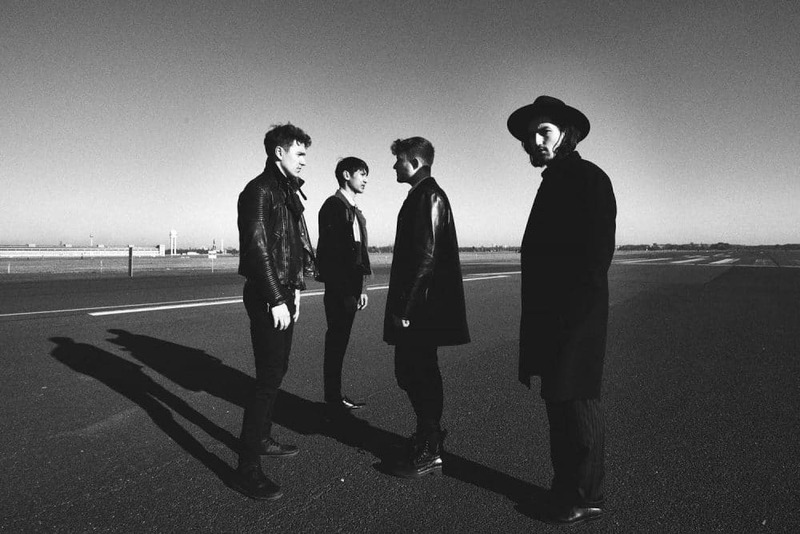 Naming The 1975, The Strokes, and Arctic Monkeys as some of their influences, the band has been on the road with The Rifles last year.